When it comes to adopting a child, many changes need to be made in order to best be ready for the adventure. Our last couple of blogs went into depth on productive activities that can help prospective parents through their long waiting period during the adoption process. One facet we touched upon is the baby proofing process, which is a longstanding tradition for many families throughout history. Anyone considering adopting a baby may need assistance during this exciting time, and we can help! A is 4 Adoption provides better services than any adoption agency in the California area. Our focus on facilitating healthy relationships between the birthmother and adoptive parents helps to create an environment of positive encouragement and support for the child. Today, we’ll look at tips that can help in the child proofing of your home! Electric shock prevention. Babies and toddlers are very curious when it comes to novel items throughout the house. Coincidentally, outlets make for interesting objects that are within reach, regardless of mobility status. The easiest step you can take toward achieving more peace of mind is placing covers on your wall outlets in order to prevent an accidental shock. Additionally, power strip covers are equally handy for those who utilize power strips throughout the house. Fall deterrence. 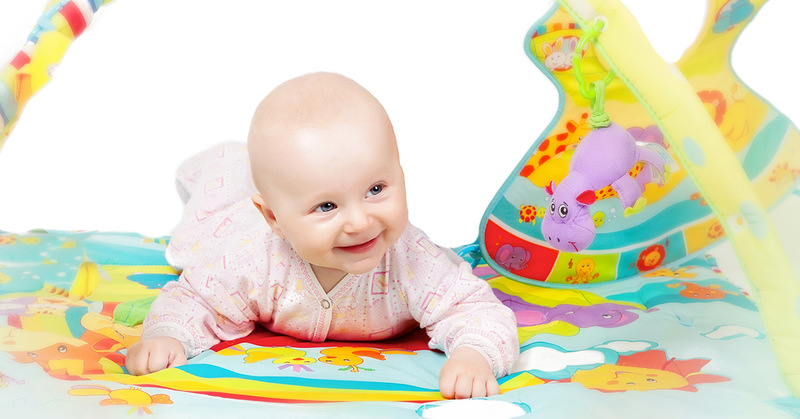 Once your child is crawling, the entire dynamic of the safety for your home changes. Baby gates are very useful for keeping your young explorer contained in a room that is both deemed safe and within your visual range. Gates can keep small travelers away rooms that have dangerous items or even just things that you want kept safe from tiny hands and mouths. A common injury that befalls young children stems from falling down steps or stairs. Placing a gate across a flight of stairs will do much to relieve fears of injury for your new miracle. However, do not place complete trust in these devices. If your child leans or swings upon the gate, it can fall regardless of structural integrity. Cabinet locks. Adopting a baby means that someday soon you will hear the clatter of cabinet doors upon the frame. Your cabinetry is the perfect place for crawlers and walkers to explore. It also happens to be where many of the home’s chemicals reside. We advise buying childproof locks for any cabinets of consequence. This way, you can still gain access without worrying about the health of your new child. While people do complain about the slight inconvenience caused by these child locks, we believe it is well worth the investment! Toilet restrictions. Once your child is walking and pulling themselves up every chance they get, the risks for hazards also increases. One smart maneuver for child proofing the residence is to purchase a safety latch for your toilets. A simple arm or lever can secure the lid against unauthorized entry, keeping both your child and your cell phone clear of the porcelain throne. Relatively inexpensive, these locks are ideal for improving household safety. Taking active steps toward protecting your new child from home hazards can pay off in multiple areas. If you’re wondering how to adopt a child, we’re here to help! A is 4 Adoption provides top-notch private adoption options for prospective parents across the country. Unlike any neighboring adoption agency in CA and beyond, we work with both parties extensively to provide the best resources for all involved. From birth mother help to new parent counseling, our team is ready to show you how magical the adoption process can actually be. Next week, we’ll look at more ways to safeguard your child from the treacheries lurking within your home. If you’re curious about our domestic infant adoption, feel free to contact us now!